Why Should Your Business Count on B2IT? The barrage of data coming in everyday can be overwhelming without the assistance of an efficient Business Intelligence tool. Using such tool is the only way you can make sense of the heaps of convoluted numbers that are somehow important to the operation. B2IT provides a way for businesses to collect data and process it into valuable information needed in decision making. Sustaining your business's success is contingent upon your ability to keep pace with everything: market forces, consumer demand, expenditures, etc. And they can be determined when you have cold, hard facts right in front of you. Read more about Why Should Your Business Count on B2IT? Lots of companies use data warehouses to obtain a single data source. Much of the time, this is only of limited help, because it takes too long to generate and maintain reports for users. Recently, QlikView launched its' “Direct Discovery” feature, which makes a data source database accessible to reports on demand. 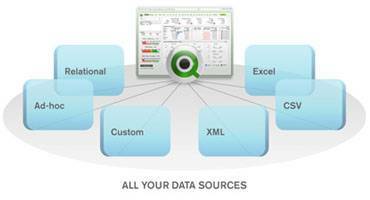 In its' standard settings, QlikView uploads all the necessary data into a column store database in advance. However, when needed, the Direct Discovery function enables it to access data from SQL data sources, to complement the column store database. To analyse your information, you can combine sources of data from different suppliers and vendors into one QlikView application. The most successful businessmen in the world will tell you that the key to staying on top is to keep up with innovation brought about by technology. If you are working for a large corporation and you are currently thinking of ways to improve your company's systems and operations, you need to invest in top-of-the-line software to provide your company with the best solutions. 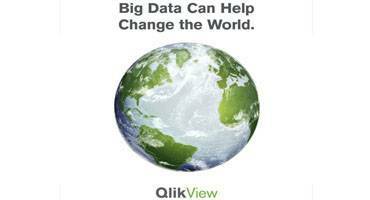 One of South Africa's most trusted names in business information technology today is QlikView. The system's Business Discovery platform provides your company with true self-service business intelligence that can empower your business with innovative means of decision-making. 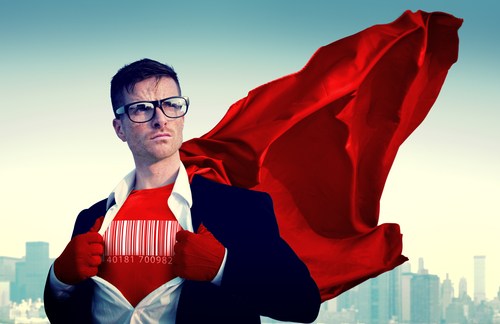 Do You Need Data Warehouse Business Services? Every business continuously needs to seek new ways to enhance its operations. By making use of data warehousing business services, business operations can be executed effectively on a daily basis. Because of the growing importance of Information Technology, the efficiency of data handling solutions (such as data warehousing) has increased. Data warehousing allows users to access tools for designing, building, maintaining and retrieving secure data, enabling businesses to make informed decisions faster and with more confidence. B2IT's business intelligence professionals can give you access to efficient tools and strategies that can contribute to your success of data possesses. 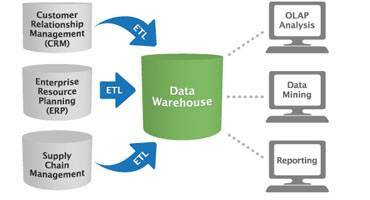 Read more about Do You Need Data Warehouse Business Services? Data mining is the process of hunting for nuggets or gems of information, stored deep inside data pools. Whilst historically, miners used manual labor, the data miners of today use corporate intelligence solutions to access and interpret data. As companies have become more sophisticated and more dependent on data, the quantity of data they use has massively increased. The phrase “big data” refers to the huge amount of data businesses have to sift through to locate those prized nuggets. For instance, consider a major retailer, with a gift registry and several point of sale, inventory and sales promotion systems.